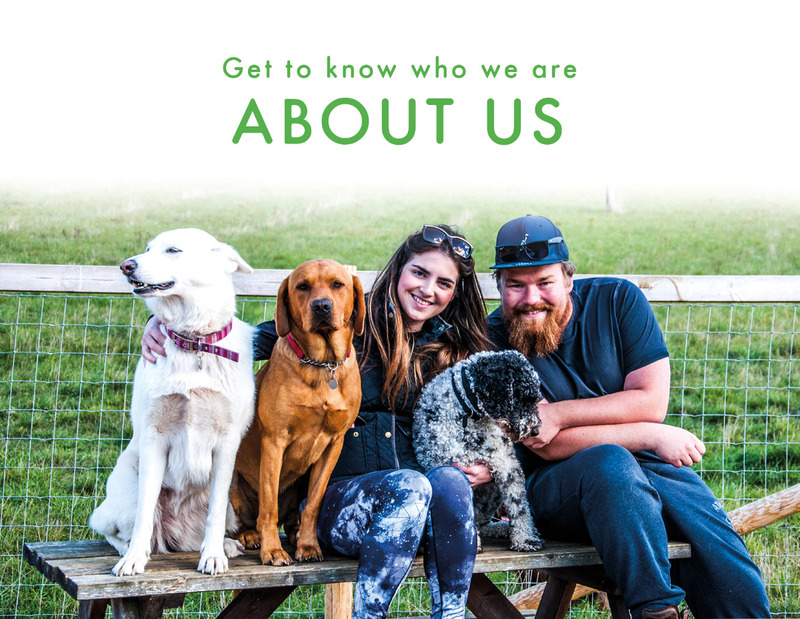 Berkhamsted based family Dave, Olivia and Bertie (chief woof) set up Schnoodles Doggy Daycare back in 2014. 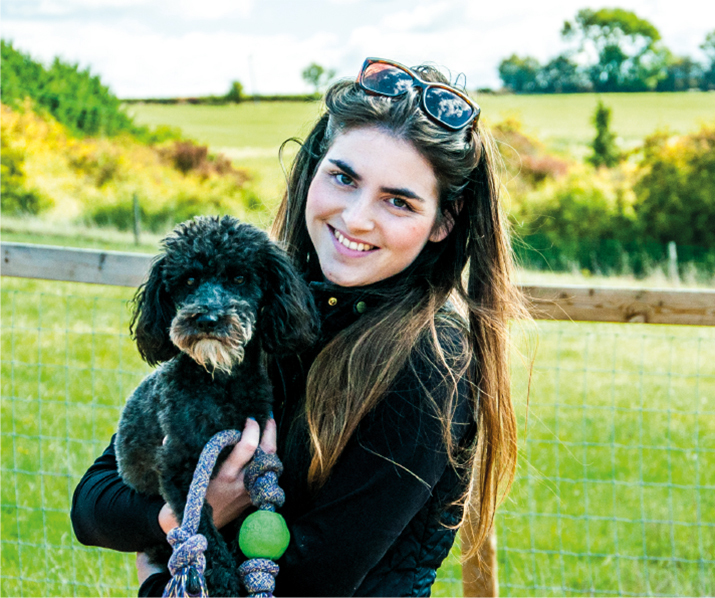 After Olivia left her job as a Receptionist to chase her dreams in the Autumn of that year, Dave was working in the health and ﬁtness industry and quickly followed suit to put their love of dogs and knowledge to the test – by starting their very own doggy daycare. Today, Schnoodles stands out from the crowd by oﬀering a unique pick up and drop oﬀ service in their snazzy electric vans, also known as the ‘Schnoodles school bus’. 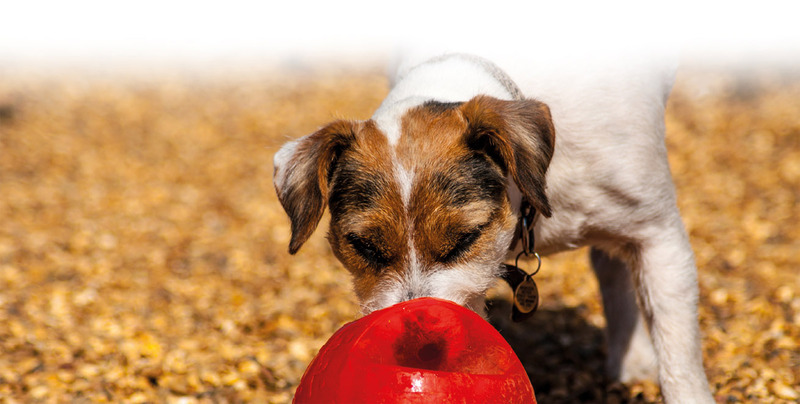 They have a great run around in the heart of Buckinghamshire, in their 6-acre secure ﬁeld. Olivia & Dave spend most of the day playing and having fun with the doggies and always make sure there is time for indoor snuggys in the warm and cosy Schnoodles barn. Director of Schnoodles Doggy Daycare, the main man to ask about all things nutrition & wellbeing. 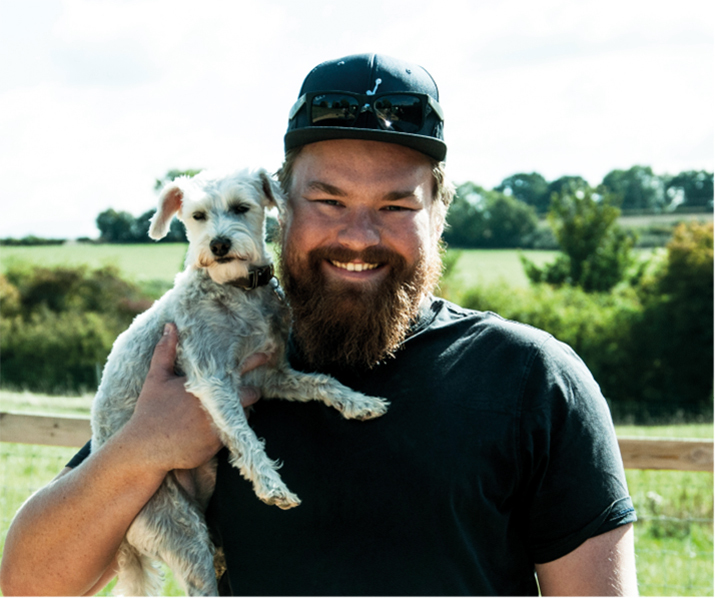 Since launching ‘Schnoodles’ back in January 2015, Dave has taken a keen interest into the science behind the best food for our pups, as well as alternative remedies and prefers to take a holistic approach when offering advice to customers. Dave is also a great dog fusser and a particularly great climbing frame which the pups especially like to take advantage of, as well as taking a bite of his beard once in a while! Also a Director of Schnoodles Doggy Daycare, Olivia is an extreme ‘pooch person’ preferring dogs to humans. You will find her anywhere in the daycare with a trail of dogs beside her. From the day Olivia could walk, her best and most loyalist of friends have always been her dogs, including 16 year old Labrador Cross, Ruby and of course, four year old Schnoodle, Bertie. Last but certainly not least is Dave’s mum, Wendy. 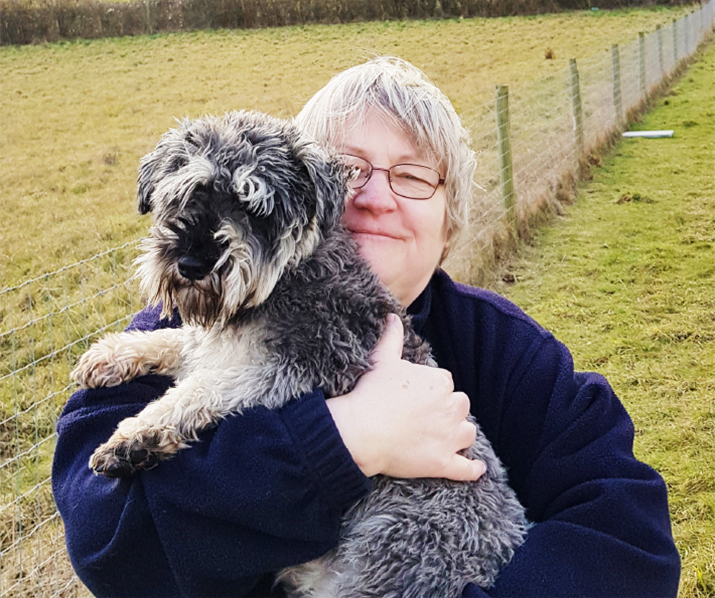 Wendy has helped out at Schnoodles Doggy Daycare since day one, in recent months she has been helping out a lot more often as an extra pair of hands to fuss the gorgeous doggies. Wendy may also step in occasionally as one of the Schnoodles bus drivers, needless to say, the dogs love and know her as part of the Schnoodles furniture!